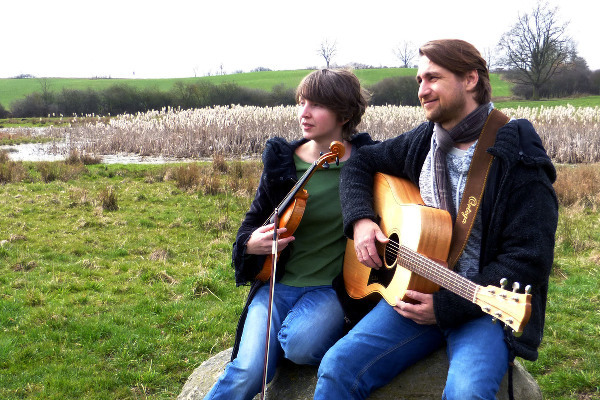 Slightly in Tune – two musicians who are in love with the music from the Irish shores. Their repertoire stretches over the whole range of traditional Irish folk music. Tunes, rebel songs, pub songs but also stories of love and longing shape the sound of the duo. Apart from the well known classics most friends of Irish music can sing along, they also follow their passion of discovering less well known or newly composed tunes and songs. Be enchanted and stay Slightly in Tune!